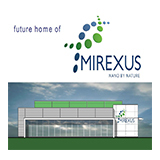 On Thursday, September 28th Mirexus Biotechnologies hosted a ground-breaking ceremony to celebrate the commencement of construction of its new manufacturing and research facility in Guelph. 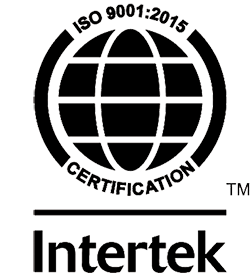 The building will include expanded lab space and offices, and most importantly a first-generation factory, designed to produce 16T / year of PhytoSpherix™ – Mirexus’ safe & natural nanomaterial. The proprietary process uses only water and energy to extract this natural product from Ontario sweet corn. 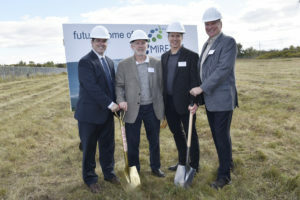 The ground-breaking ceremony was celebrated in the presence of Mayor Cam Guthrie, representatives from the City of Guelph, Innovation Guelph, the University of Guelph, and special guests whose support has made it possible for Mirexus to reach this pivotal milestone. Mirexus will be working with local contractors such as Ramar Contractors Inc. (Guelph) and IFAB Engineering Partners LP (Cambridge) throughout the project. Completion is expected by June 2018.